We were featured in Boston Magazine, wrapped up our Techstars program, and moved into a new office. Our transition into summer included wrapping up our Techstars program, being featured in Boston Magazine, moving into a new office, and launching our Enterprise offering. We also attended the Reduce and Recover: Save Food for People Conference on June 27-29, hosted by the Harvard Food Law & Policy Clinic, EPA, and Mass DEP. 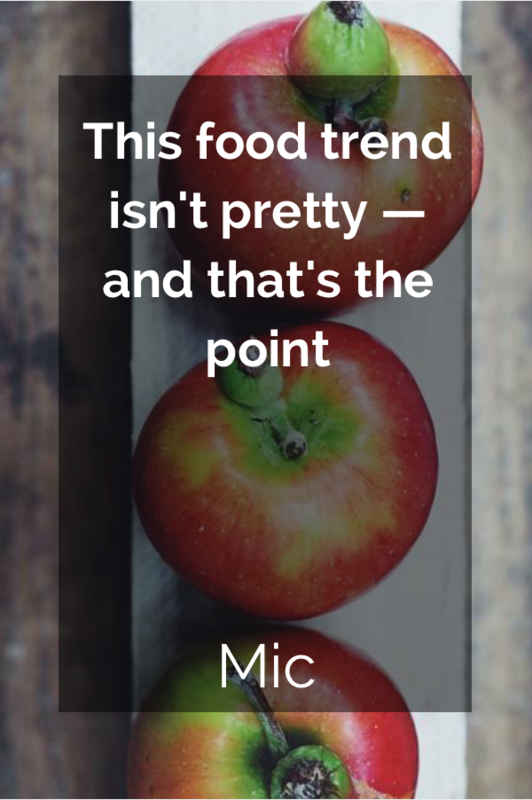 The conference was a great way to meet 350 changemakers in the food waste industry. More reflections to come next month. Lastly, if you haven't already seen our new video about Spoiler Alert, watch it here. 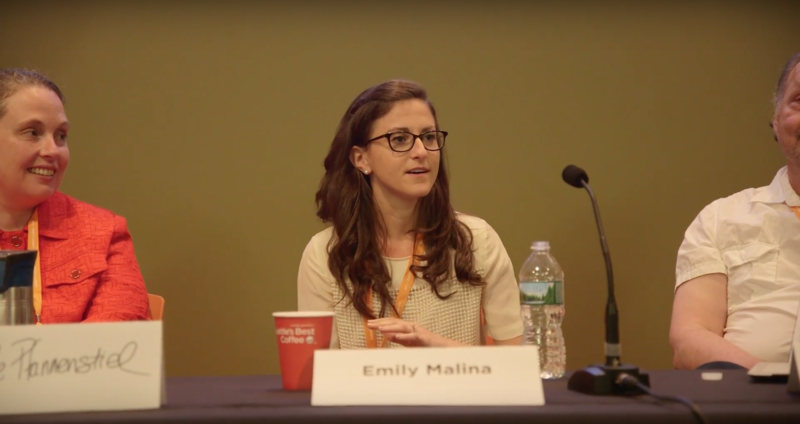 Spoiler Alert CPO & Co-Founder Emily Malina spoke on a panel about food waste at the Maine Startup and Create Week. We are currently building a bigger presence in the Greater Portland area, where a dozen farms and nonprofits are piloting our platform. 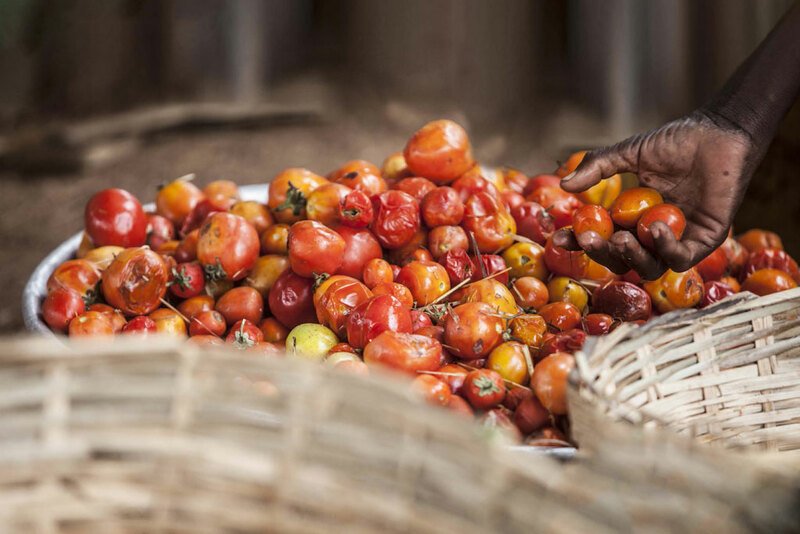 A partnership of leading international organizations, including the United Nations, announced the launch of a first-ever global standard to measure food loss and waste in early June. The Food Loss and Waste Accounting and Reporting Standard (FLW Standard) is a set of global definitions and reporting requirements for companies, countries, and others to consistently and credibly measure, report on, and manage food loss and waste. 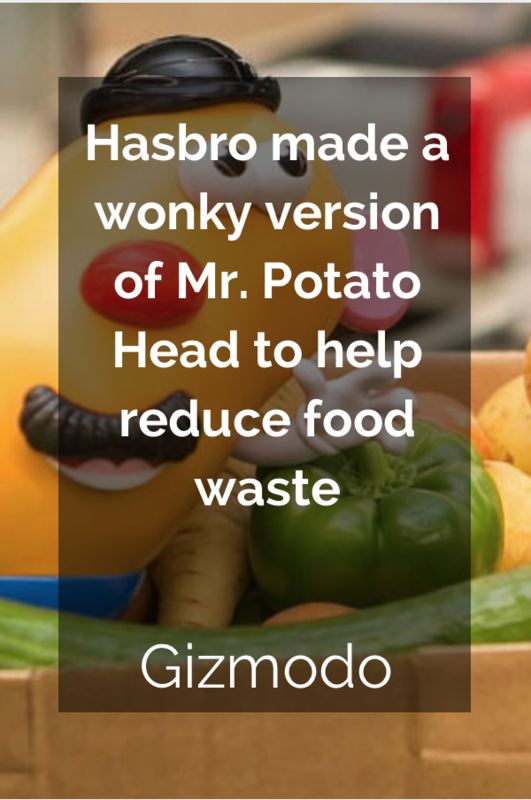 We highlighted four companies repurposing wasted byproducts for human-edible treats. 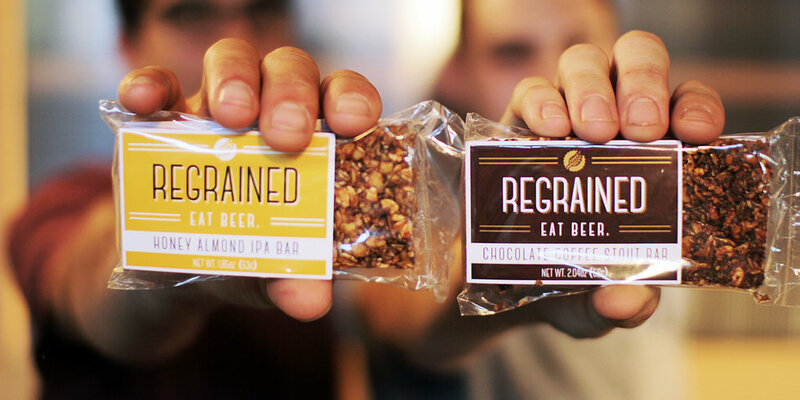 Using “spent” grain from local craft breweries, ReGrained creates bars like Honey Almond IPA and Chocolate Coffee Stout to extend the life of the beer byproduct. Communities around the country are looking to recover the lost value in their waste streams. 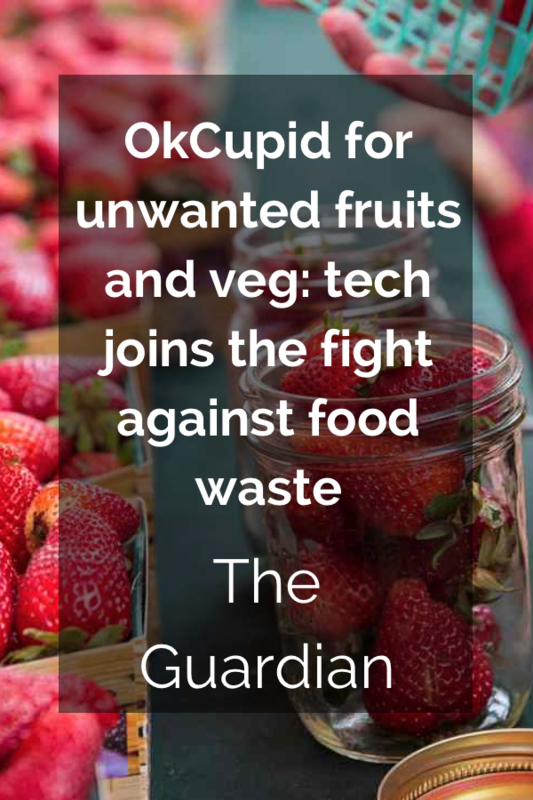 This is not limited to paper and plastics, but rather a comprehensive analysis of the most prominent landfill-bound items (including food waste and other organic materials). 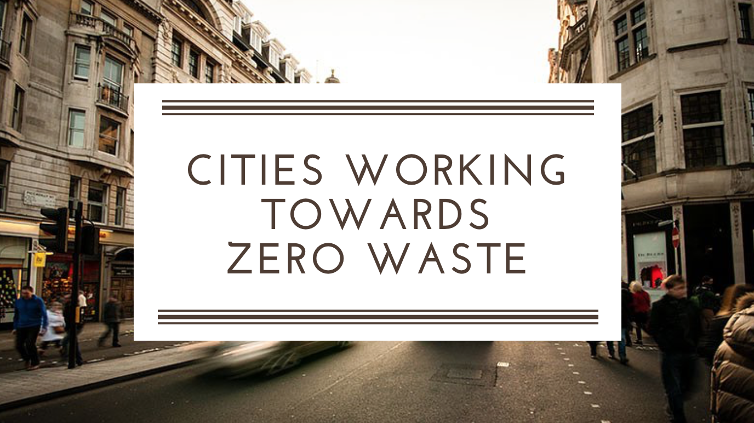 Check out these five cities that have been able to impact their waste diversion rates by implementing initiatives such as landfill bans, source separation incentives, and mandatory composting.